Premium Italian wine producer Sensi relaunches its 18K sparkling range for Spring/Summer 2018. Like any discerning fashionista Sensi knows that while what’s on the inside is important, it’s vital to keep their appearance fresh and up to date if they want to stay ahead of the curve. With the UK’s thirst for high quality Prosecco continuing to lead the sparkling market, the Italian favourite has taken its award winning wines and given them a contemporary new bottle design. 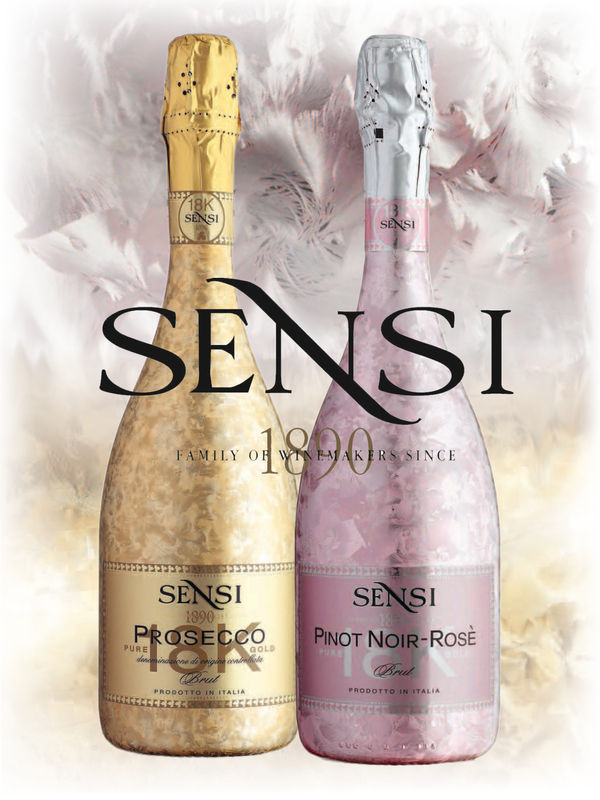 Sensi is delighted to present, new for SS 2018, 18K Prosecco and sparkling rosé in fabulous new frosted bottles, that reflect the stand out glamour associated with the brand. This innovative packaging was launched at Vinitaly with the ambition of going global during 2018/19. Distributed in the UK through Kingsland Drinks, these wines are available on Ocado, Nisa, Booker and Amazon among others, retailing at c.£15.